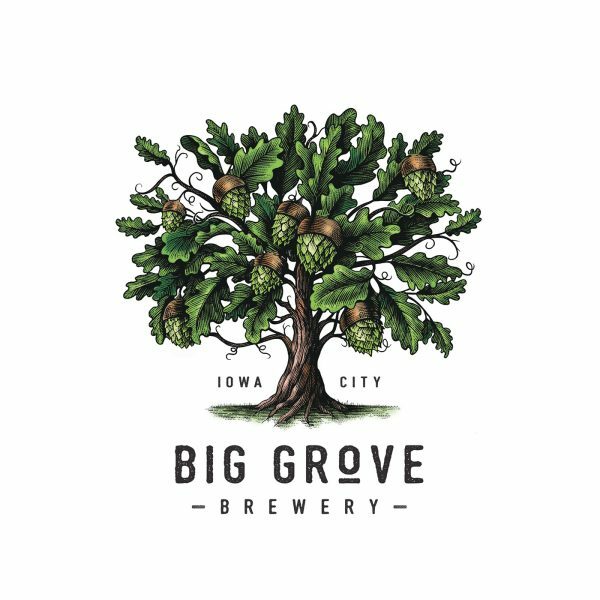 Big Grove Brewery needed to update and improve the quality of the brewery’s brand image. 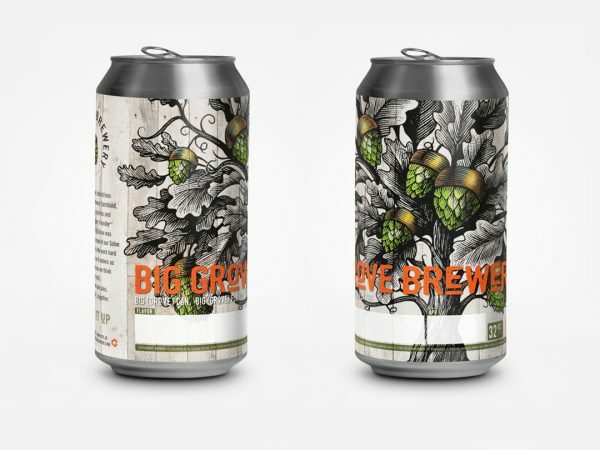 Graham Spencer contacted Steven Noble to come up with a unique and creative way to combine elements of both hops with an oak tree, and include a half acorn-half hop logo mark. The end results were original and conceptual illustrations never visualized before for an identity. Solon, Iowa, is a tiny bedroom community just outside Iowa City. 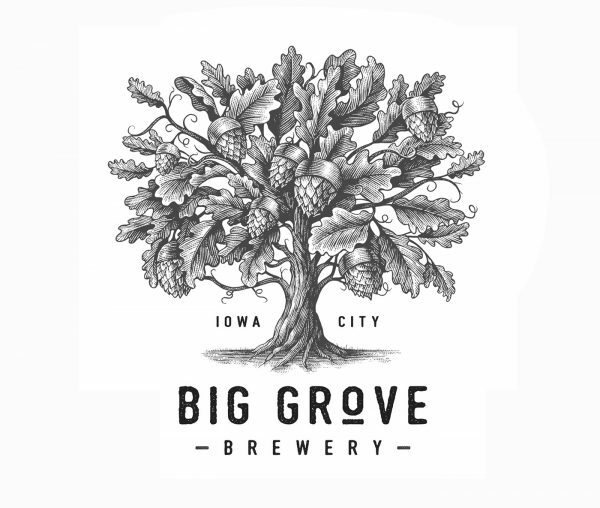 It is home to one of the finest small craft brewery/restaurants in the United State: Big Grove Brewery. In 2016, Big Grove executed a dramatic expansion into a 28,000 sq. ft property in Iowa City that features a 10X increase in brewing capacity to 10,000 bbl/yr (310,000 gallons). 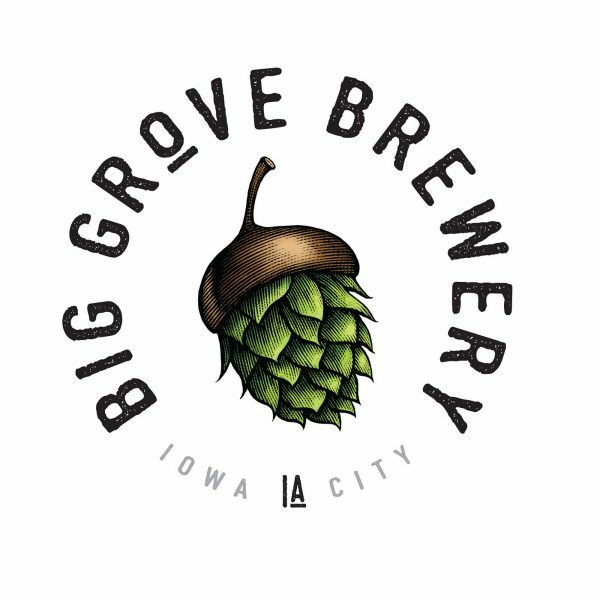 Big Grove’s ultimate goal is to be a hub of activity, fun and hometown love in a newly redeveloping sector of the city they cherish; to continue to serve up great beer and food and to help preserve and protect Iowa’s natural spaces and local culture.